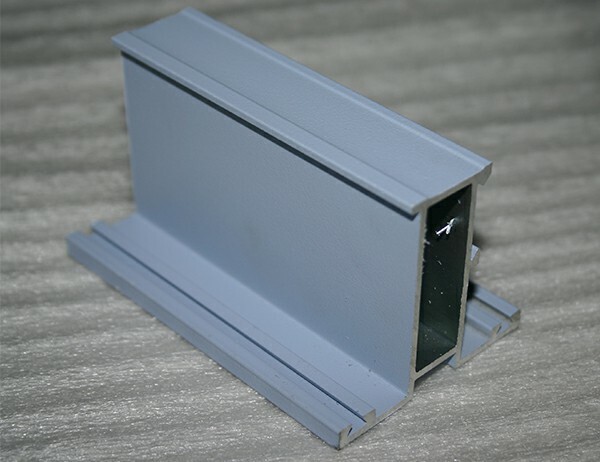 To process the aluminum profiles surface, there will be produced a lot wastewater. So the harmful substances which are in the waste water continue to discharge. If the problem is not solved, it will pollute the environment. Along with our country levying on the emissions at the same time, the cost and burden of Chinese aluminum profile manufacturers will increase. Therefore, considered from the social responsibilities and benefits of enterprises, the wastewater treatment is necessary and important. The ways of reducing the wastewater and waste liquid include reasonable water control and time control. And decreasing the liquid out of the aluminum slot profiles is also a good way to solve the problem. To reduce the water consumption, it should use the secondary and third level countercurrent rinsing. The use of these recovery units can decrease the wastewater and waste emissions to the maximum as well as reduce the cost of production with the maximum limit. The wastewater produced by the treatment about the aluminum profiles surface mainly consists of the acid and alkali wastewater, which contains Ni2+, Sn2+, F- and other a small amount of harmful zwitterions. The method is acid-base neutralization. If Chinese aluminum profile suppliers want to reuse the wastewater that can be moved into the RO device after collated to remove the excess yin and yang ions and organic matters. At this moment, the PH may be a little low but it can reach the reuse standard after adjusted through ion exchange equipment.